When I was first learning about finance I wanted to focus on investing. Investing seemed to be a world of possibilities where I could gain untold riches and rapidly grow my net worth. I didn’t know much, so I read every book I could get my hands on about investing for a couple of years. I spent countless hours reading about different strategies and researching big picture ideas about how to invest in the stock market. It took me nearly two years before I ever actually invested my first dollar into the market. I was focused on trying to find the perfect investing strategy that would help me beat the market average. But I spent so much time focusing on the strategies, that I didn’t have very much money to actually invest or the understanding of what to do. If only I knew then, what I know now. I would definitely have more money! I wish I would’ve read something like this article and started focusing my energy elsewhere at first. The thing is when you’re young and starting out, the amount of money you have to invest is pretty small. Because of that, huge investing wins don’t actually make a very big impact, especially compared to increasing your savings rate. But notice here, I didn’t say that 20-somethings shouldn’t invest, rather I said they shouldn’t worry about investing. In other words, you shouldn’t spend all your time trying to learn the best investing strategy or pick the latest hot stock. We’ll start by looking at the potential upside from studying investment strategies. Okay, to set this up, we’re going to make a few assumptions about the average 20-something in America who is a few years out of college. They have 15 hrs per week they can use to study investing strategies and the stock market. That’s 2 hrs/day during trading days, and 5 hrs on the weekend. They currently invest 10% of their gross income ($4,680) per year into the stock market. Okay, now let’s make some assumptions about the Stock Market just for our calculations. After inflation, we’ll say the Compound Annual Growth Rate of the U.S. market is 6%. *It’s important to understand that professional fund managers that spend their entire careers investing, rarely beat the market by even 1% consistently. So I’m being extremely generous to use 2%, given you’re spending 15 hrs/week on this. In all reality, you likely wouldn’t even beat the market… But for argument’s sake, we’ll keep going. Lastly, we need to come up with a good dollar/hr figure for the time spent studying investments. Since many 20-somethings could work overtime at their current job for 1.5x their hourly rate, some could make as much as $33.75/hr. However, others may not have that option, so instead they may pick up a part-time job at a local coffee shop for $9/hr. Still, others might work on a side-gig doing freelance work for $18/hr. Unfortunately, coming up with an average dollar figure is quite tough to do. But to try and air on the conservative side I’m going to use $15/hr for the hours spent studying the market. Essentially, this is the hourly rate you could be making if you were working somewhere instead of studying stocks. So now we’re ready to run the numbers. For reference, our baseline investment at the end of the very first year is going to be equal to $4,810.87. This is based on investing 10% ($390/month) at 6% CAGR. 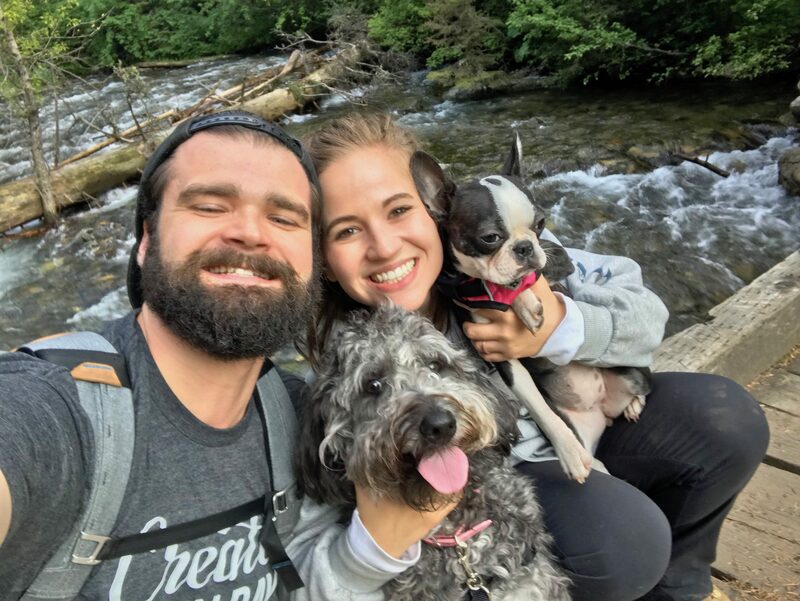 If through your new awesome investing skills you’re able to increase your return to 8%, you’re going to have $4,855.47 at the end of your first year. Which is an increase of $44.60. …Sounds like a great use of time. Of course, you won’t earn very much your very first year investing, you’re going from $0 invested to $4,500 invested. You need time for the market to compound and really make that 8% work for you! A little better, at least you made around $150 extra during the second year. But what about after a few years. Surely your superior investing strategy will pay off then. Here’s a chart showing the extra money you’re earning from all your hard work studying the market. Pay close attention to that last line in the table. It shows your effective hourly rate based on the 15 hours a week you put in studying the market. Even after 20 years, your effective rate is only $3.44/hr. It’s starting to look like this whole investing thing isn’t really worth the time. But you need to understand why. The reason it’s so low is because your monthly contributions are still relatively low. By only investing $390/month, you would have to maintain this strategy for 40 years before hitting an effective hourly rate of $20/hr. The only way to make it worth more per hour would be to significantly increase the amount of money you’re investing. Which is exactly what we’re going to look at next. It’s no secret that people in the personal finance industry agree that savings rate is one of the most important factors in gaining wealth. 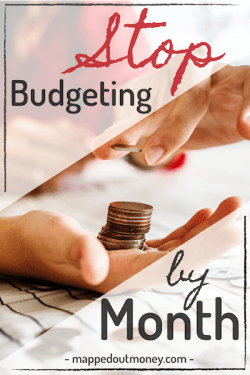 If that concept is new to you, check out this killer article by Paula Pant over at Afford Anything who talks about how important your savings rate is. 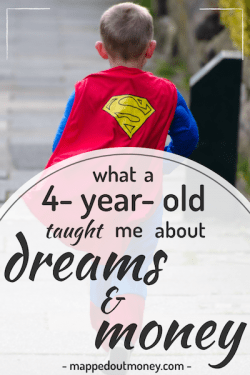 But just how big of a role does it play early on? We’re going to use the same assumptions I stated above, but this time, you’re going to work those extra 15 hours at $15/hr. Now, of course, you won’t take all of that money home. In the 25% tax bracket you’re only going to effectively make an extra $11.25/hr. You’re already used to living off your normal salary. So you can take every single penny of extra income and invest it. Here’s a table that shows what happens if you invest all of your extra cash. After your first year, you already have an effective hourly rate that’s higher than your part-time income of $11.25/hr. And after 20 years you’re already making over $20/hr. Something that would take you 40 years to do if you’re beating the stock market by 2%. This whole increasing the money you invest is starting to look even more attractive. But I realize that investing ALL of your extra money probably isn’t realistic for most people. The majority of us will want to spend some of it. Which is fine. So let’s see what happens if you just invested an extra $200 per month instead of your entire side-job paycheck. At $200 per month extra, you still double the money you would make from beating the stock market after 20 years! Heck, just for kicks, let’s look at $100 per month. Okay, so now we finally see that after 20 years of investing an extra $100 per month, beating the stock market by 2% is better. But only after 20 years!! By simply investing an extra $100 per month you’ll have an extra $46,000 after 20 years. And you could probably find an extra $100 without even working any extra hours! Just go out to eat a few times less and buy one less shirt and you’re there. The takeaway here is that when you’re getting started, the amount of money you have to invest is super low. Because of this, even substantial increases in market return only give you marginal increases in terms of actual money. An extra 1% on $5,000 is only 50 bucks. You could make that in a couple of hours selling your old Nintendo games on Ebay in the meantime making an extra 1% in the stock market is actually pretty freaking tough. So if you’re not going to constantly study the stock market and look for specific investing strategies, what should you do instead? Again, I’m not saying you shouldn’t invest. 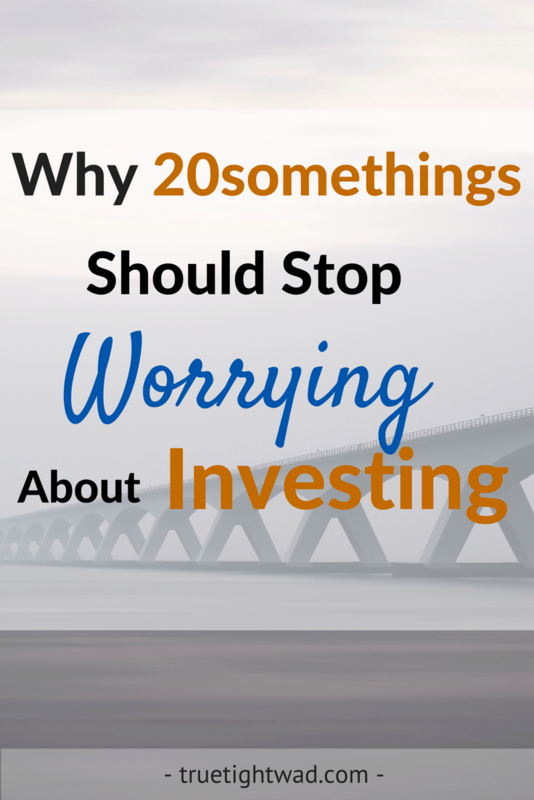 Actually, I wrote a whole article about why 20-somethings should invest! What I’m saying is that you should invest into low-cost target date retirement funds or other index funds and then spend your time and energy elsewhere. This way you will get that baseline market return and you can focus your energy on increasing your savings rate. Sure, don’t invest in anything you don’t understand. And when you’re really just first starting off, you should spend a little time educating yourself on the basics like, how the stock market works and what mutual funds. But don’t spend all your extra time focusing on something that will have a minimal impact. You can always change your strategy later if you need to. 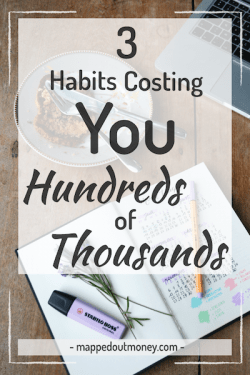 The bottom line is that if your balances are low and you have an extra 10 – 20 hours per week of time, you’re better off working harder to increase income and save money than you are worrying about the investment strategies. Maybe that means working a side-job. Maybe it means putting in more hours at your current job for overtime pay. Or maybe it means working more hours at your current job without overtime so you can land a big promotion next year. There are endless ways that you can increase your income and save more, but they all require time and effort. Luckily, they typically require less time for the amount of money you can make when compared to stock trading. One day when you have a balance of $1.5M and a single 1% increase could mean an extra $15,000, then sure, worry about investment strategies. But when you barely even have enough to invest in more than one mutual fund, spend your time on things that actually affect your bottom line. If you’d like to learn more ways you can increase your net worth and get closer to financial freedom. 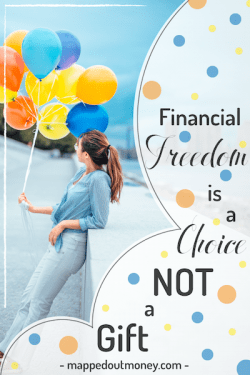 Sign up for my FREE 5 Lesson Email Course on Choosing Financial Freedom.